This is a set that demands you stop what you’re doing and really listen. One of Britain’s most talented songwriters and performers. If only when I opened my breakfast box each morning I could find songs like these, every day would be a good song day. 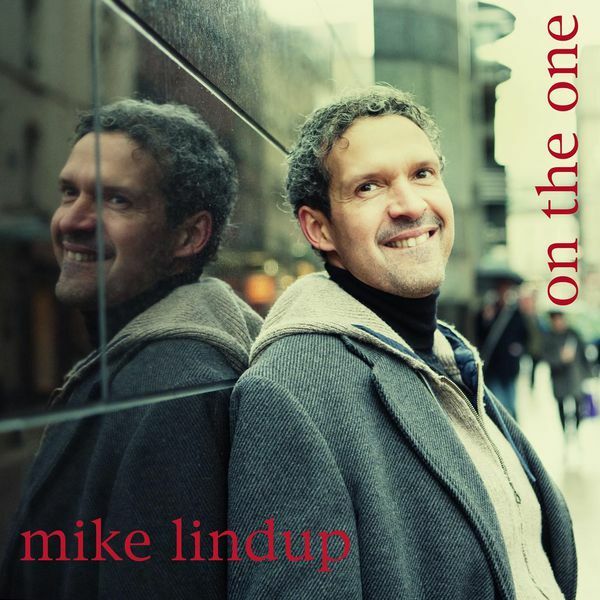 Mike Lindup is an artist who continues to burn with creativity.